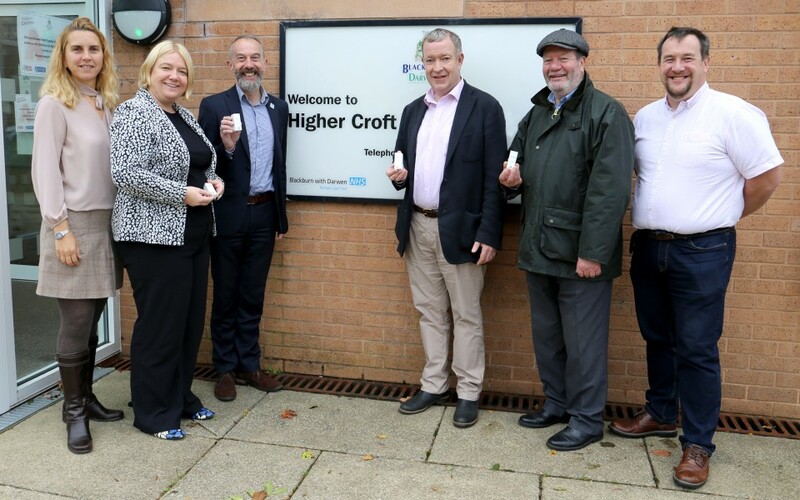 At a time when Health and Social Care Secretary Matt Hancock is calling for new service models with a greater focus on prevention and keeping people well, living in the community, and out of hospital for longer, this ground-breaking research will test new technology called passive sensors in 100 homes. The aim is to install the sensors in people’s homes and track changes in heat, humidity and movement. Data from the project will be analysed to work out how sensors could be used in the homes of vulnerable people to predict risk – and trigger responses – to help them stay safe. The research, funded by the Lancashire and South Cumbria Digital Health Board and Blackburn with Darwen Council, is testing the impact of the sensors and could be rolled out more widely to provide benefits for more than 80,000 people aged over 65 who live alone in the region. Care Network, Blackburn with Darwen Age UK, Healthy Living, Blackburn with Darwen Carers Service and Community Business Partners are helping to identify people in Higher Croft and Edgworth to take part in the study and help test the sensors in their homes. Since the programme started 13 people have already agreed to have the sensors installed. All those that take part will benefit from a free handyperson service to undertake small jobs around the home, such as fixing a door knob or changing a bulb. If you live in Higher Croft or Edgworth and are over 50 and living on your own and would like to take part in the trial contact Care Network on (01254) 507255.